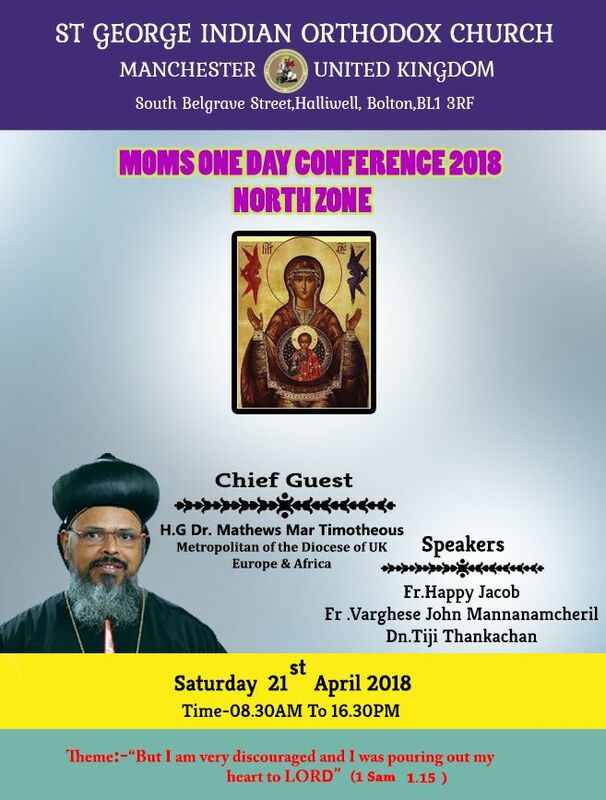 The MOMS one day conference for the North Zone will be hosted at our church on Saturday, 21st April 2018. The chief guest will be H G Dr Mathew Mar Timotheous and the speakers for the event will be vicar Rev Fr Happy Jacob, Rev Fr Varghese John Mannanamcheril and Rev Dn Tiji Thankachan. The conference will start at 08:30 am and will finish by 04:30 pm. The theme for this years conference is "But I am very discouraged and I was pouring out my heart to LORD" - 1 Sam 1:15. 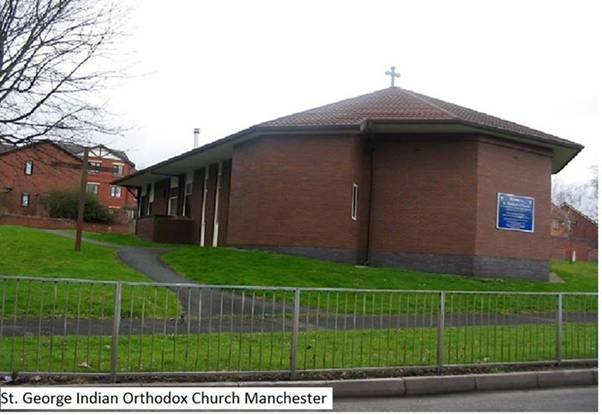 Here is a short video about our Harvest Festival, which will be celebrated on Sunday 25 October 2015 08:45am at St John's Primary School, Church Road, Kearsley, Bolton, BL4 8AP.